Cosmetic and skincare bottle containers with green herbal leaves, Blank label package for branding mock-up, Deep woods essence for hydration and moisturizing , Natural organic beauty product concept. In the Nordic region, health and well-being are an area of considerable interest, in recent years the pursuit of a wellness-oriented lifestyle has led consumers to search for natural and organic cosmetics. Scandinavia is a region that includes Denmark, Norway and Sweden, it is a sophisticated and highly competitive market for the beauty industry. In 2015, the region totaled a market value of just over $ 4 billion, the sixth export market for beauty products and personal care in Europe. The economic challenges that Europe has faced in recent years have proved difficult for sales of cosmetics in the region, registering modest growth from 2014-2015. Consumers have become more sensitive to prices and preferences have shifted slightly from the premium segment to the mass market, with the launch of numerous multifunctional products, while the natural cosmetics sector has increased its turnover. 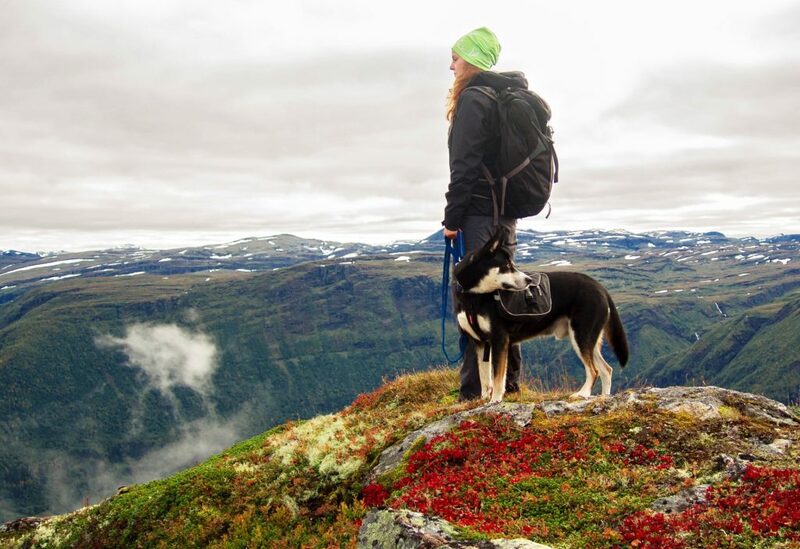 Consumers in the Nordic region have been a pre-requisite in the demand for natural and organic products, while the preference for these products has gone beyond environmental concerns, moving towards health and prevention. This change is partly due to an increase in people suffering from allergies and eczema, which has raised awareness about the possible health consequences of the ingredients contained in cosmetic products. Consumers have a mindset that can be reflected in «quality over quantity», with a preference for products with few but effective natural ingredients. The high demand for natural and organic products remained so even during the 2008 – 2010 recession period, while in the post-recession period, the market recovered faster than other segments. Products without synthetic ingredients and preferably not tested on animals are sought by Scandinavian populations, who are well informed about the ingredients of the products and know the benefits associated with natural and organic products, and they are aware of the possible negative impacts of synthetic components in cosmetics and in personal care products, so the ecological products of different categories have become part of a healthy lifestyle for many Scandinavian consumers. Nowadays there is a growing trend, which indicates the strong interest of consumers in natural cosmetics with organic ingredients, and the demand for natural and organic products and personal care products is expected to increase in the future. Therefore, the growing number of new natural and eco-compatible products has become a response to consumer demands, however, natural cosmetics have rather low adoption rates with a market share of less than 2%. The natural and organic cosmetic industry in the Scandinavian countries is represented by cosmetic companies that, in response to consumer demand, have launched lines of natural products complementary to their main product range, as well as by companies that focus only on this type of product. The «green» cosmetics brands are offered by international companies and local producers, the imported brands are sought in Scandinavia due to the high market growth rates caused by the high demand of cosmetics consumers without chemical ingredients and the relative lack of brands Nordic, a situation that is definitely changing, thanks to newly created private labels. The limited availability of domestic producers can be seen in the fact that Scandinavian cosmetic companies focus more on Nordic Swan ecological certification, this certification focuses on environmental sustainability, and among the requirements there are strict energy criteria. 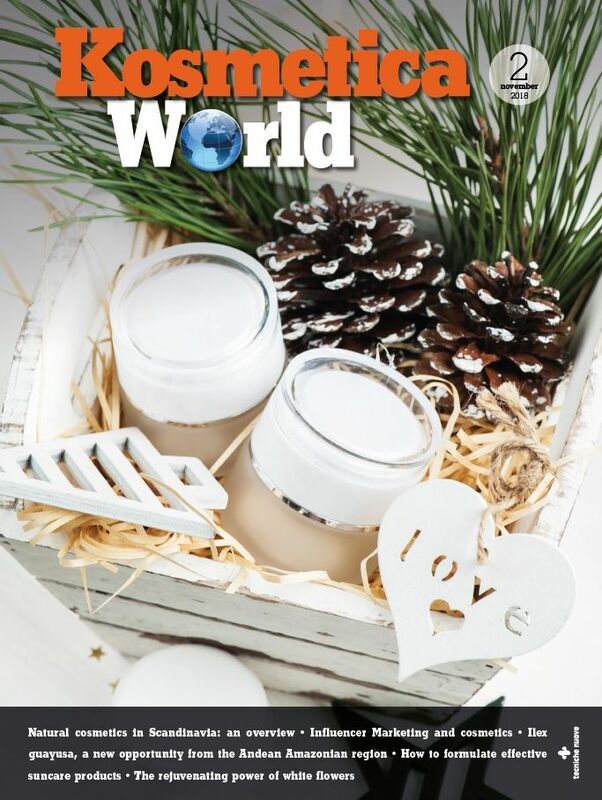 Therefore, the market share of natural cosmetics is quite low, especially when compared with other European countries, however, the high consumer demand and the increase in distribution, as well as the introduction of new products, are the main drivers of growth market, which will increase with the strengthening of demand for these products. The main growth factor is certainly innovation, consumers want not only natural products, but also products that are really effective. Currently, the demand on the Swedish beauty and natural products market is high for anti-aging products, sun protection products, self-tanning products and products for men. The Swedish natural cosmetics market is dominated by imported brands, although local consumers, especially the elderly, show interest in local brands while the younger population is influenced by the marketing of the best known brands at international level, but they do not disdain the products of the Swedish companies, the problem is most of them are small in size and have limited resources to invest in marketing. The awareness of certification among consumers of Swedish natural cosmetics is rather limited however, more and more customers pay attention to certification on cosmetic products and is expected that in the future consumers will be more aware of the importance of certification, while the manufacturers always offer cosmetics natural and organic certified. 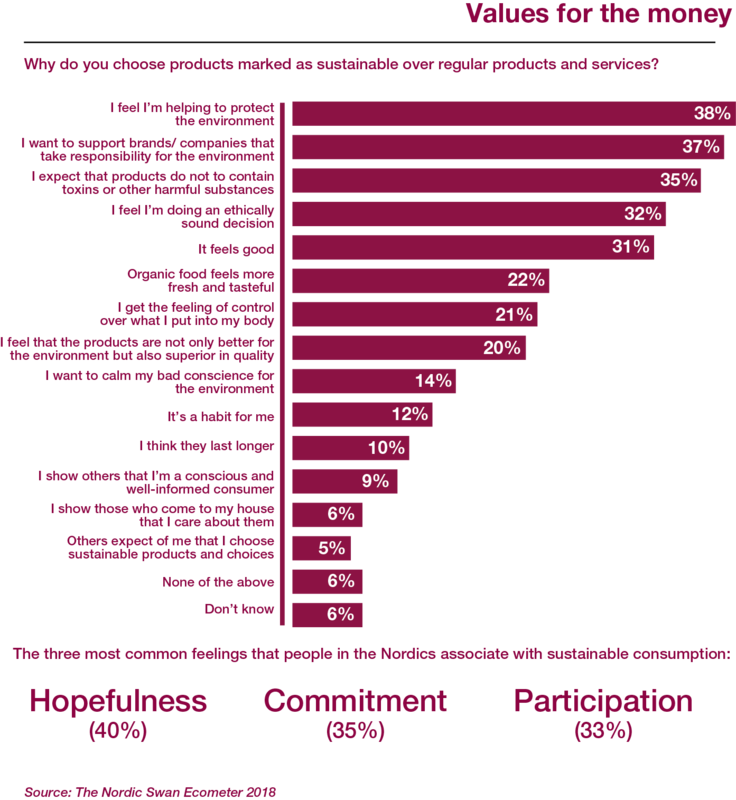 Consumers of these products are also interested in complementary organic products. An example is organic cotton, widely used by manufacturers of clothing and hygiene products, consumers have become more aware of the origin and production methods used for products that put in contact with the skin, and this influences their purchase decisions. 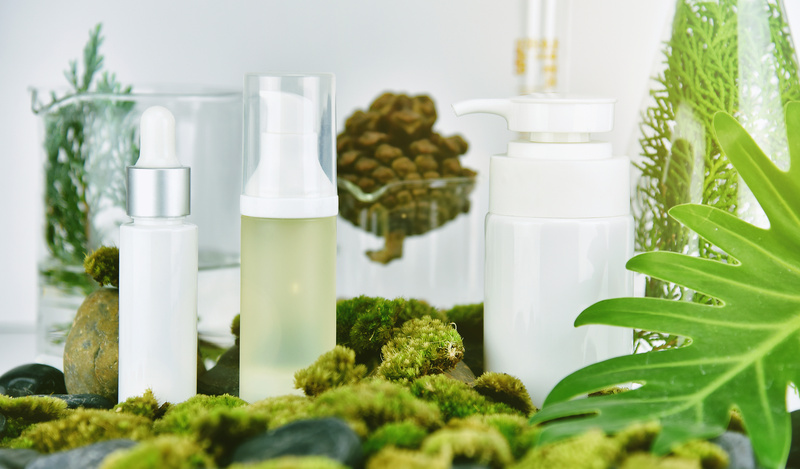 Thanks to the increased consumer interest in natural and organic beauty products, the Swedish cosmetics industry has constantly evolved, today is represented by a growing number of companies offering natural beauty products. According to the 2012 report by the Swedish Medical Products Agency (Läkemedelsverket), about 600 companies including producers, importers and sellers) registered their cosmetic products in Sweden, although not all of these companies offer natural or organic cosmetics. Although there are not many companies offering natural cosmetics, the demand for this category of products is growing. Approximately 40 natural and organic cosmetics brands are distributed through eight retailers (The Body Shop, Medstop Apotek, Åhlens, Kronans Droghandel, Apoteket and Nature – Livets apotek, Life – Naturligt Hälsa, Kicks). The Swedish natural cosmetics industry is influenced by economic factors such as innovation, which has a decisive influence in this sector because innovation can be the result of new brands entering the market or substitute products, which may pose a serious threat to the economic operators present, this also due to the reduction of barriers to entry into the sector for newcomers, both local and international brands. The Swedish cosmetics market is characterized by intense competition in the sector and is dominated by the main players in the global market, L’Oreal, Procter & Gamble, Beiersdorf and Unilever, while the largest market shares in the natural cosmetics sector are internationalized companies like Yves Rocher, Lumene Oy and The Body Shop and while the rest of the market is split between small companies, both Swedish and foreign. There are companies that have specialized only in natural cosmetics, while other companies have introduced product lines in response to the growing demand from consumers of natural and organic cosmetics. Competition in the Swedish market is moderate, as there are numerous competitors on the market with two leading companies, Yves Rocher and The Body Shop, while the rest of the competitors have, more or less, the same size. However, due to the increase in online distribution channels, it will make the competition more fierce and lead to greater product differentiation compared to the current one. 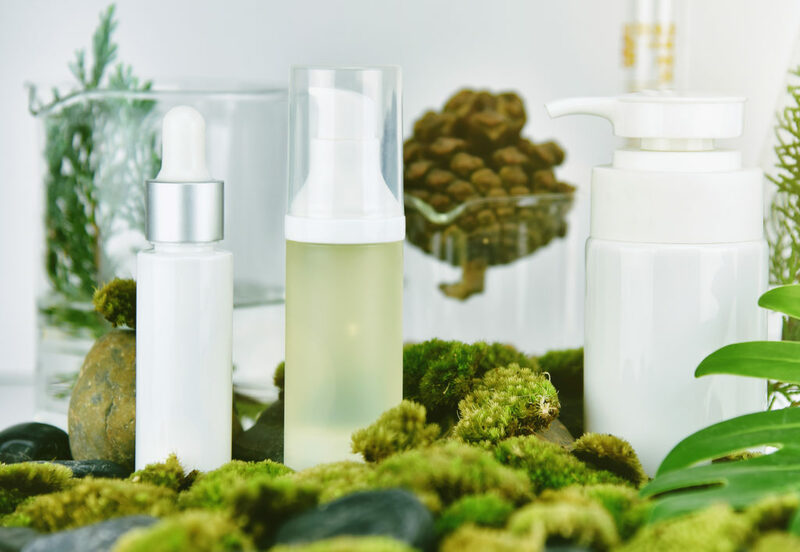 Buyers in the natural cosmetics industry are final consumers who buy in small volumes, or distributors who buy large volumes to meet the demand of their retail chains. Regardless of the type of buyer, the overall concentration in the sector is relatively low, however there is a high purchasing power on the part of final consumers like never before. This means that the broad bargaining power of buyers in the sector is high, so the power of the customer can be seen as one of the driving forces in this sector, to determine the choices of the producing companies. As the health and wellness trend continued to impact Denmark in 2017, demand for beauty and personal care products with a natural, organic or free-from positioning continued to increase. The trend towards natural and organic products has slowly evolved from products with the greatest skin contact to other categories. As such, while the trend originally focused primarily on skin care, before moving into hair care, it is now also slowly starting to permeate other categories, such as colour cosmetics and deodorants. 2017 witnessed the increasing scrutiny of the potentially harmful side-effects of some ingredients used in beauty and personal care products from magazines, bloggers and users of social media. The Danish Consumer Council, a highly influential organization, also launched an App which allow users to scan a beauty and personal care product’s barcode to see if it contains any undesirable chemicals or allergens. It is expected that demand for natural and organic products will continue to increase as the health and wellness trend further evolves, and Danish consumers become more concerned about the impact of beauty and personal care products on their overall wellbeing. The effect will continue to be greatest in skin care and hair care, although categories such as colour cosmetics, deodorants and even oral care will also increasingly be impacted. Denmark is the biggest market in value terms when it comes to organic cosmetics in the Nordic region and has a long-standing tradition with organic packaged food and beverages as well as cosmetic products. Danish consumers therefore prefer organic cosmetic products with a limited amount of ingredients. One of the strongest organic cosmetics brands in Scandinavia, Urtekram, also has its origins in Denmark. The Nordic Ecolabel or «Nordic Swan» certification is the environmental sustainability brand for the Nordic countries, introduced in 1989 by the Nordic Council of Ministers. The certification aims to create sustainable solutions based on a life cycle assessment and has the general objective of reducing the environmental impact from production and consumption of goods. Long-term requirements in all phases of a product’s life cycle and the continuous tightening of these requests are the foundation of the certification. 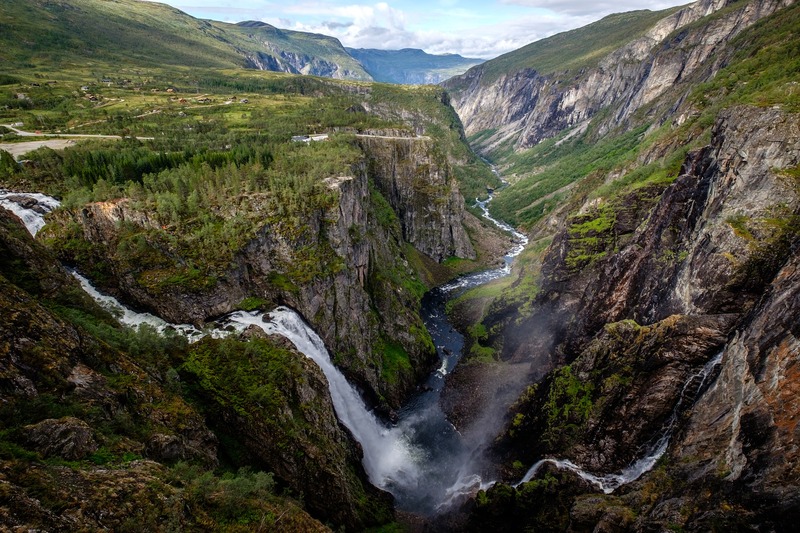 According to some analysts, it could be an obstacle to the growth of biological beauty products in Scandinavia, since one of the most important criteria of the label is a low impact on the environment, without focusing specifically on the ingredients of the products. This certification could be one of the reasons why the Nordic countries are lagging behind the other Western European countries in the sale and distribution of natural cosmetics. Labeling for organic cosmetics is often unclear, which makes it difficult for companies to successfully launch new organic beauty products onto the market. However, according to Euromonitor International, the expansion into new distribution channels and an increase in private label products will allow fairly high growth over the next few years. Furthermore, the growing concern for consumer welfare will be one of the main drivers for the natural and organic cosmetics market in the near future. Surely the Scandinavian market of organic and non-organic cosmetics is not easy, for companies that decide to operate this market, however it turns out to be palatable because consumers have very high per capita incomes, also consider the price of high quality natural cosmetic products justified in the more respectful of the skin and that a production of products based on natural and organic is more environmentally friendly, a fact not to be underestimated for a company that wants to enter this market. Environmental concerns have been the trigger for the high demands of organic cosmetics from consumers in the Nordic countries. However, Euromonitor has observed a shift in purchasing motivations towards concerns about harmful ingredients in cosmetics products, in fact the increased media attention on health and environmental issues has increased the awareness of many consumers about the potential health risks of beauty, causing a greater demand for fair-trade products from producers with sustainable production. 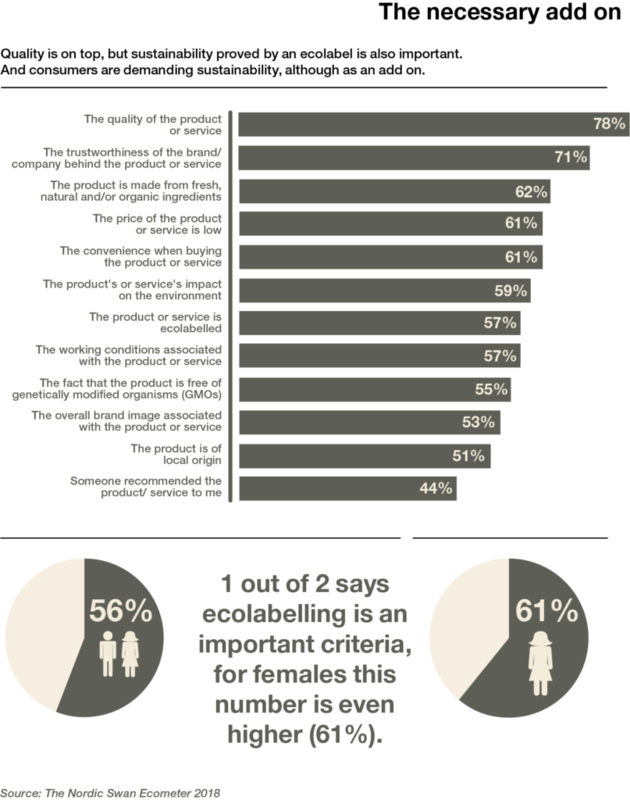 You can identify three types of consumers of natural products based on the reasons for purchase. The consumers of the first type are those who buy natural or organic cosmetics to avoid skin problems, the second type of consumers are those who buy natural products because they want to protect nature and the planet, they are particularly concerned about production processes and sustainability, while consumers of the third type buy natural cosmetics as they are part of their lifestyle. «The Nordic Swan Ecolabel is a strong symbol of Nordic cooperation in the area of environment and climate. And the fact that so many people know about it speaks for itself. It’s a treasure of the Nordic cooperation. Without the Nordic Swan we would hardly have the same positive environmental awareness in the Nordics, and even the positive image that we experience today».